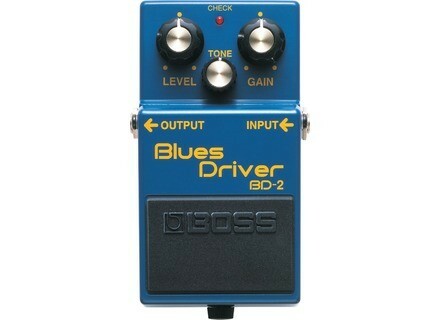 BD-2 Blues Driver, Overdrive pedal from Boss. Item works and is in good condition with some scuffs and wear on the sides. Very versatile drive pedal, still has velcro on the back from when it was on my board. Excellent pedal, functions perfectly. I hate to see this one go, but I am moving and need to downsize. Feel free to reach out with any questions! Great blues rock overdrive. Fully functional and true bypass. Currently has Velcro on bottom, can remove upon request. Classic overdrive. In good shape with some paint scratches and chips. Sounds great.Thanks for looking!! I ship quickly. 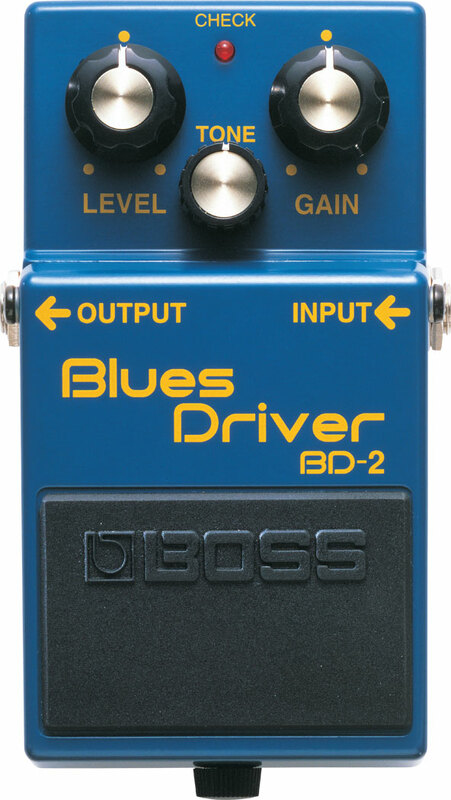 Older version of Boss Blues Driver, sounds awesome.